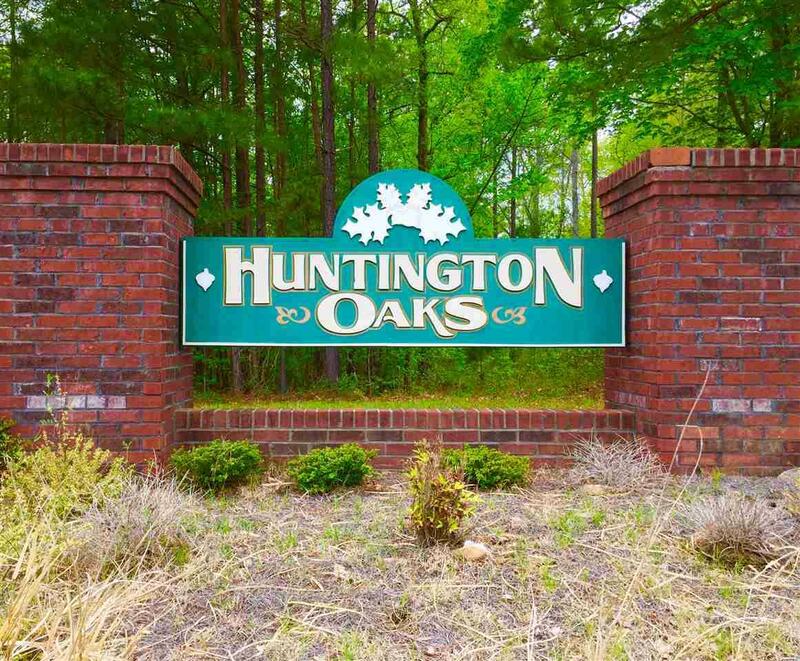 Tranquil 13.98 acres on cul-de-sac in desirable Huntington Oaks in Richburg SC. Fish from your dock while your dream home is built. The 1.2 AC pond is well stocked w/ bass, crappe, catfish, & brim. 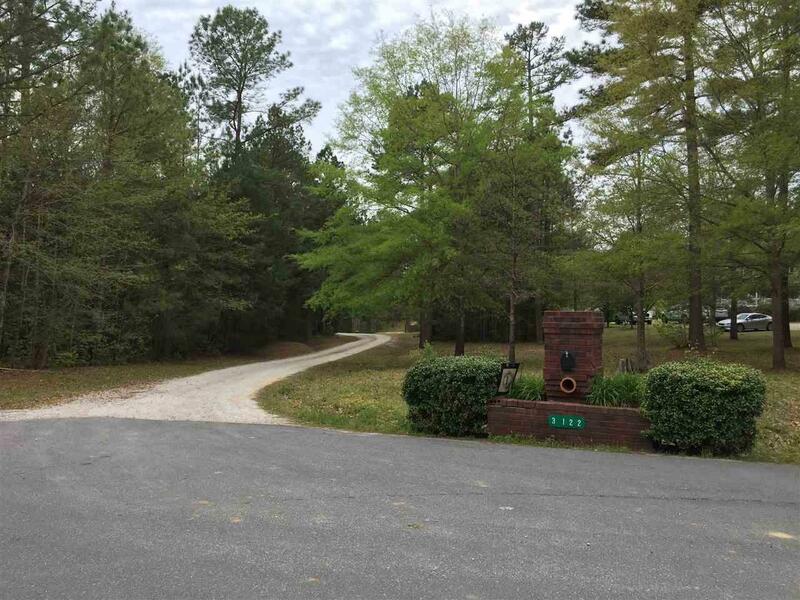 Enjoy riding your horses or 4 wheelers on the many trails. Relax near the spring fed creek. Deer hut on back 6 AC. Multiple home sties. 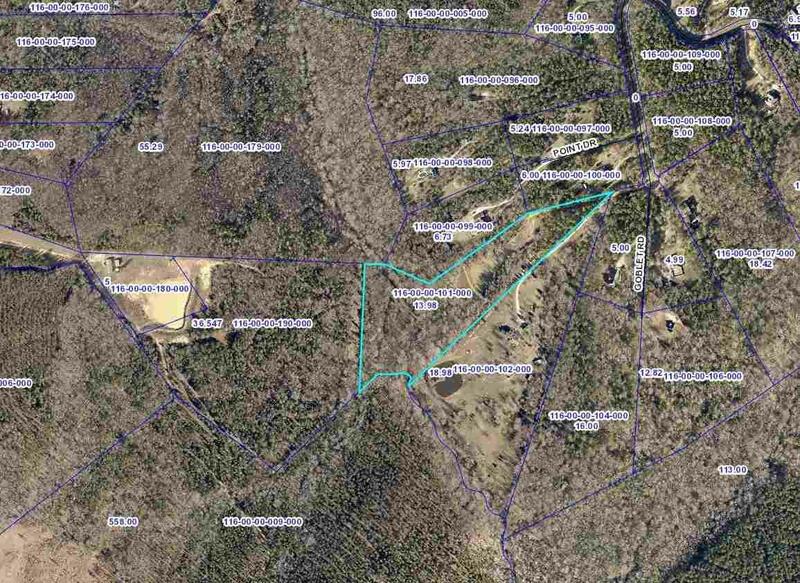 Build 2 homes or subdivide leaving 5 AC. Electricity on property. Natural gas on Goblet. Older perc. $100/year HOA Restrictive Covenants. 1.6 miles off I-77. Lewisville schools. Listing provided courtesy of Debra Mancarella of Rinehart Realty Corp..